Science is all about discovery, and there’s no better way to develop scientific literacy than through hands-on activities and experiments. 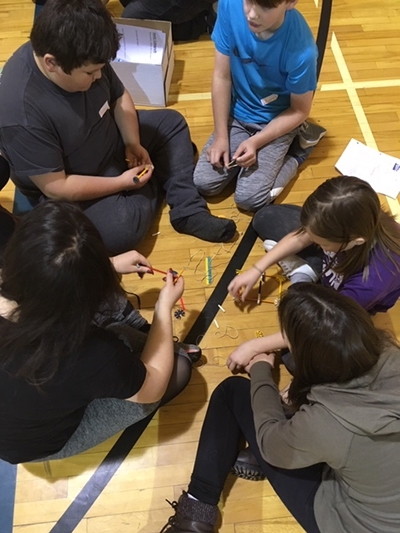 39 Grade 5 and 6 students from sixteen SRPSD schools spent an action-packed day at PACI expanding their knowledge, curiosity, and creativity while making new friends and winning prizes. 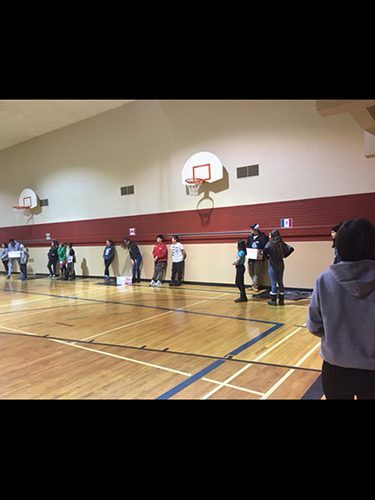 A group of PACI students capably assisted the learning throughout the day. The young scientists competed in a series of challenges including: changing ingredient ratios while making bath bombs; longest distance after building a catapult; designing and building vibro-bots; and building paper rollercoaster structures. 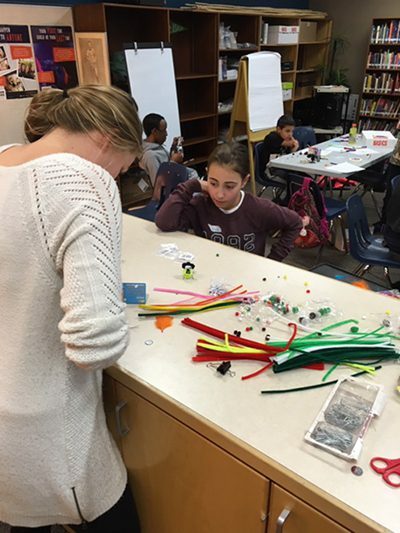 Ms. Emmerson, Ms. Henry, and Ms. Wotherspoon were impressed with how well the students worked together and all of the ideas that the students came up with. It was definitely a full day of innovation and fun! 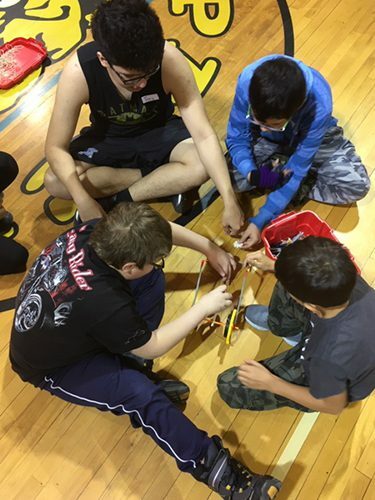 Thanks to SRPSD Board for their support in providing PACI the opportunity to provide these unique learning experiences for our elementary students and also a big thanks to the staff and students who made the event a great success.